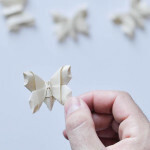 Origami, the traditional Japanese art of paper folding, is one of my favorite Japanese traditions (along with the tea ceremony). 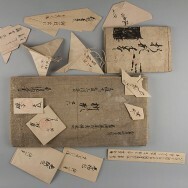 It started in the 17th century AD at the latest and was popularized outside of Japan in the mid-1900s. 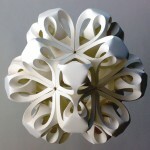 The goal of origami art is to transform a flat sheet of paper into a finished sculpture through folding and sculpting techniques, and as such the use of cuts or glue are not considered to be origami. 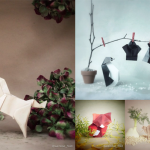 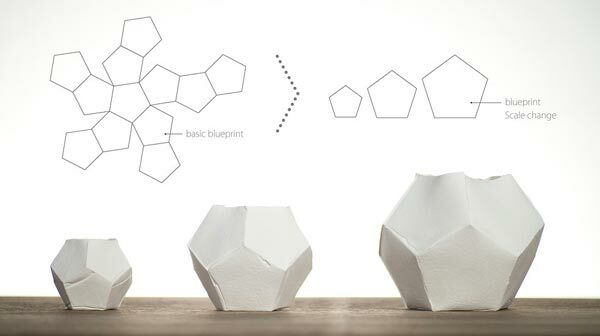 Today, origami has evolved into a modern art form. 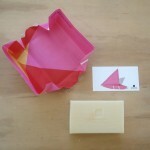 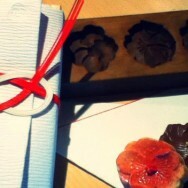 You can find origami fashion, origami jewelry, origami furniture, origami soap packaging, origami architecture and more. 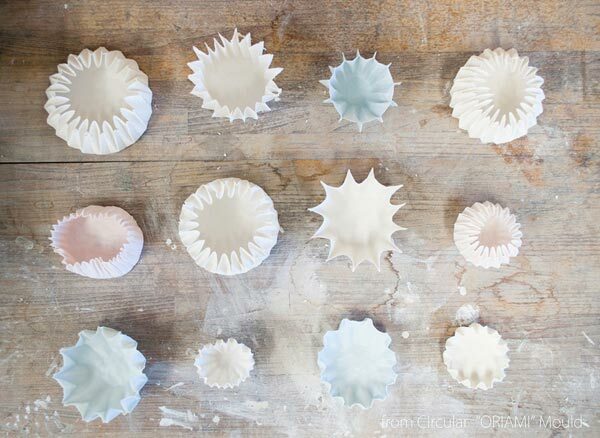 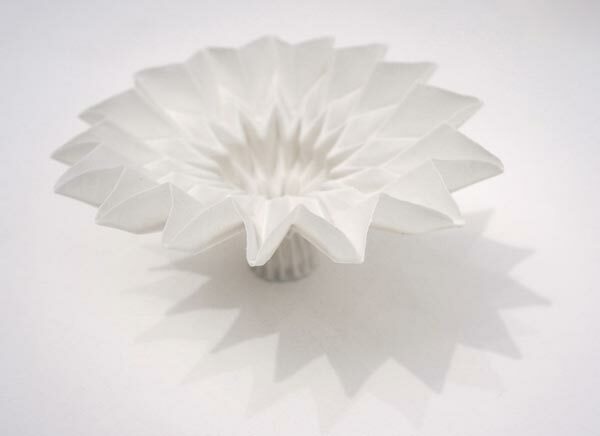 The project I am presenting on the blog today is not new, but I just recently discovered it and wanted to share it with you: beautiful porcelain origami by Hitomi Igarashi. 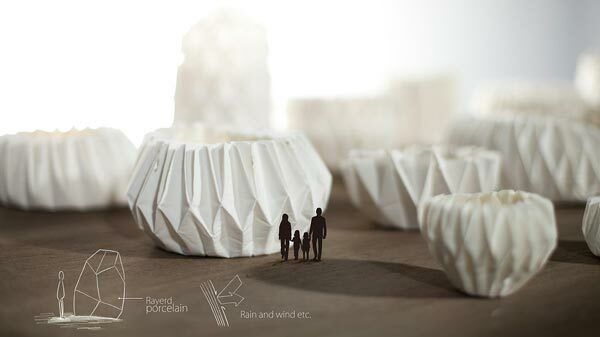 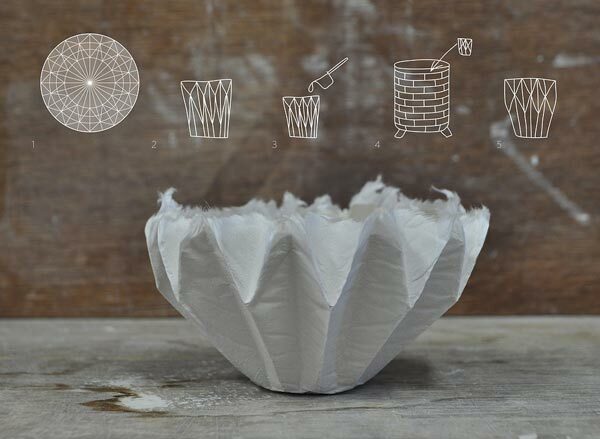 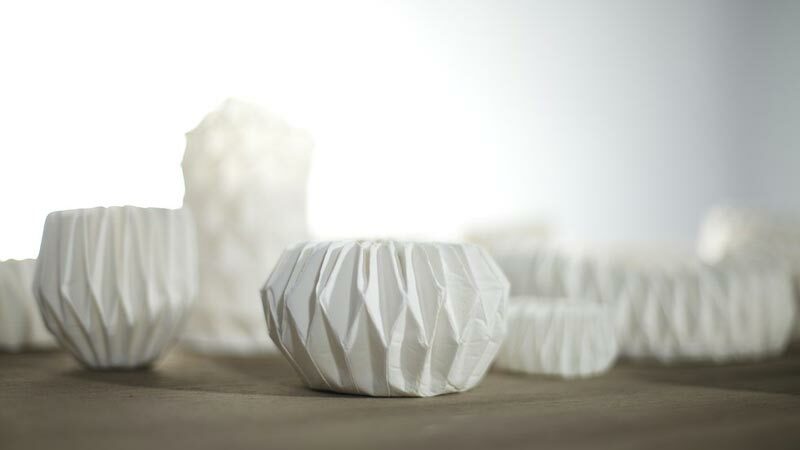 Hitomi’s project “Making Porcelain with Origami” is 1 of the 12 winning projects in the LEXUS design award competition, organized in collaboration with designboom. 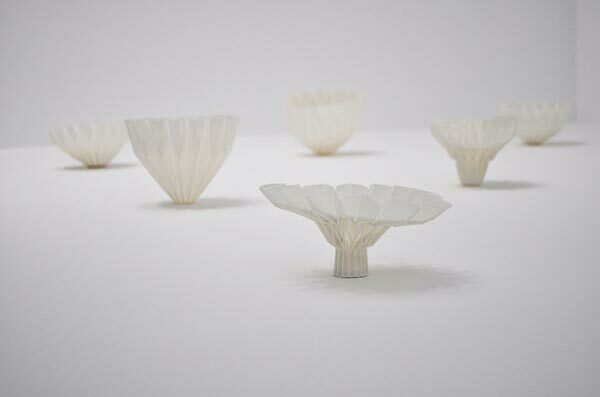 With the project, Hitomi Igarashi wanted to project motion; to create solid objects which seem both hard and soft at the same time. 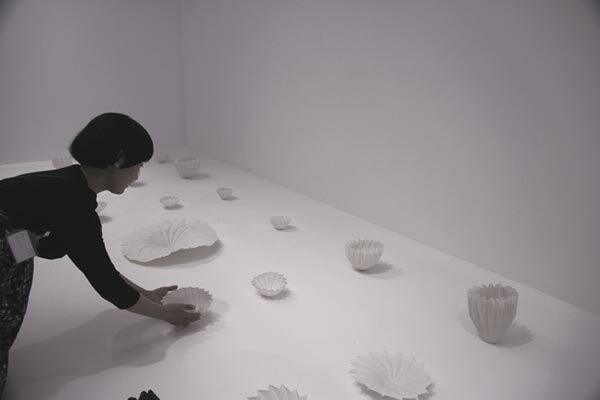 She was using paper to perform the casting, which then enabled a free form production and thinner porcelain than conventional methods. 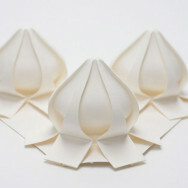 The resulting porcelain origami looks subtle and elegant, and I can’t wait to see how this technique will give rise to new possibilities for porcelain. 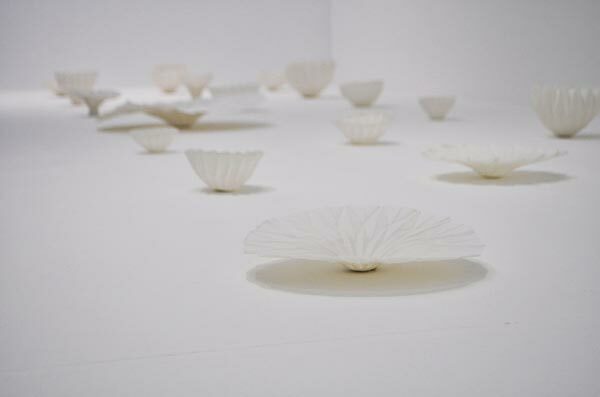 Hitomi Igarashi’s mentor was a Japanese architect Junya Ishigami. 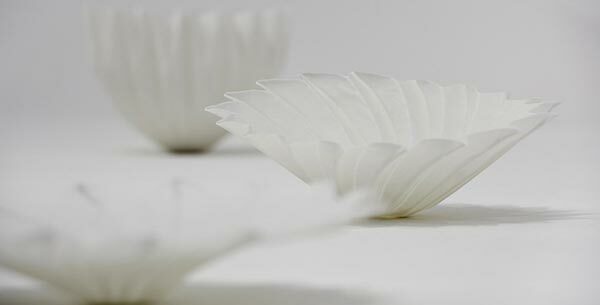 Photos courtesy of Hitomi Igarashi or Designboom where mentioned.